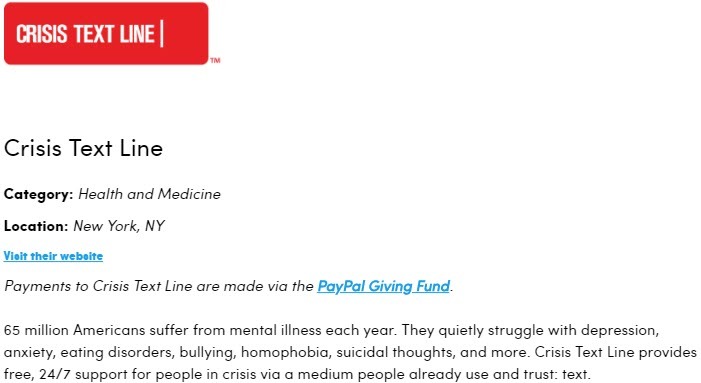 Since moving my “RPG Kickstarters You Should Back” column from the Guild to the Open Gaming Network, and taking over Angus Abranson’s “RPG Crowdfunding News” column on EN World, I’ve contemplated a new Friday column for the Guild. 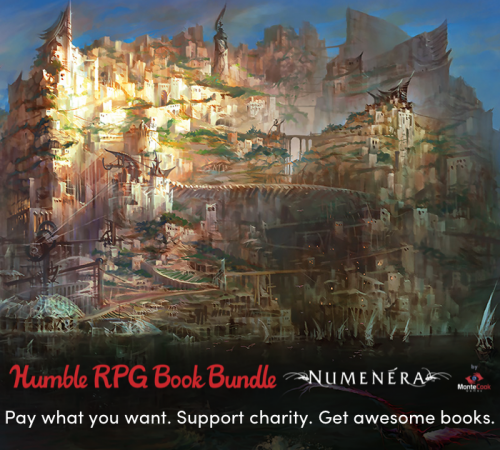 Something RPG-related, but less Kickstarter. Then, one of my two longtime DMs suggested an ongoing Adventures in Middle-Earth 5e campaign. 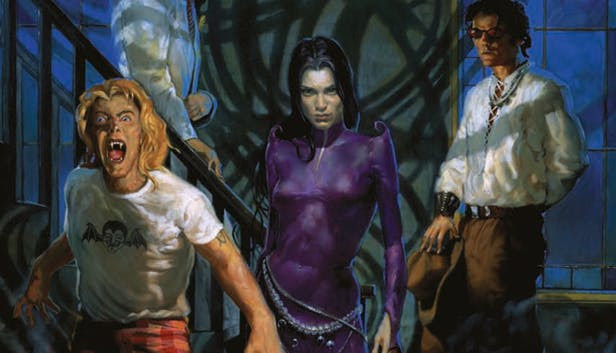 Doing a campaign review obviously touches on tabletop roleplaying games, and it offers the broadest appeal by combining Dungeons & Dragons and JRR Tolkien’s world. Still, will writing about how my terrible dice rolls in a variant of Dungeons & Dragons 5e be compelling week-after-week? With those questions, I decided to sit on the idea for the time being. All of that together makes this feel like the right column to tackle right now. It will let me talk about the books, the system, the world, the campaign we’re playing, other adaptations (from the 1966 short animation to the upcoming Amazon series) and the characters. Each article will talk about some aspect of the RPG, Tolkien’s work, the movies, or whatever is appropriate to the moment. As an adult RPGer, I managed to play in a 50 session D&D 5e campaign and bring the campaign into the station in 2016/2017. 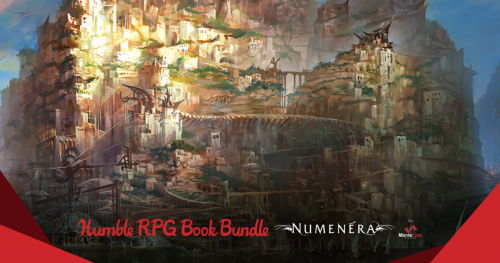 If you’ve ever played RPGs, you know that’s an accomplishment unto itself. At Gen Con 2017, I won the ENnie Awards Date auction to sit with Cubicle 7 (DriveThruRPG link or their site) at the ENnie Awards where they won the Silver ENnie (Best Rules) for Adventures in Middle-Earth Player’s Guide. 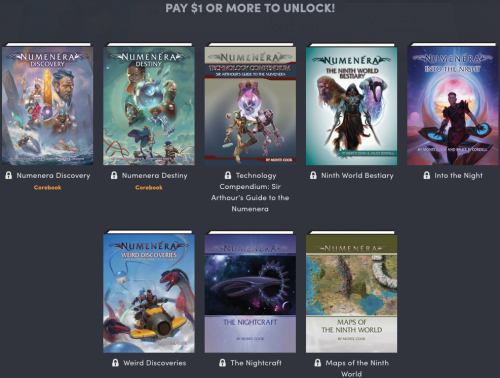 As an additional prize, they presented me with Adventures in Middle-Earth Player’s Guide, the Loremaster’s Guide, Wilderland Adventures, and a great set of maps of Middle-Earth in print and PDF. Having those books made the game a possibility. 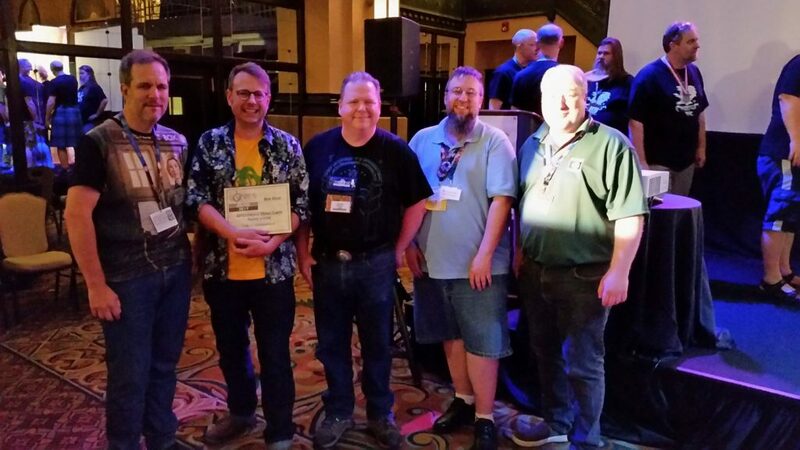 Cubicle 7 (left to right: Walt Ciechanowski, Jon Hodgson (holding the Silver ENnie Award – Best Rules), TS Luikart, Egg [*not* a part of C7], and Dominic McDowall) at the ENnie Awards 2017. Since our last D&D campaign wrapped over a year ago, and I put hands on Adventures in Middle-Earth for 5e, I’ve wanted to play in a Middle-Earth campaign. The circumstances to make that happen came to pass on Saturday, December 1st, 2018 as a fellowship of four of us came together to adventure and, eventually, do some great bit of heroism (maybe). The Loremaster is Mike, and the fellowship consists of Rebecca, John McGuire (Tessera Guild), Stephen, and myself. 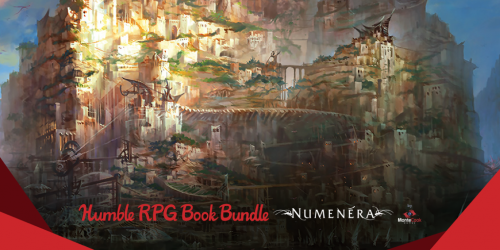 Interested in trying out Adventures in Middle-Earth for 5e? 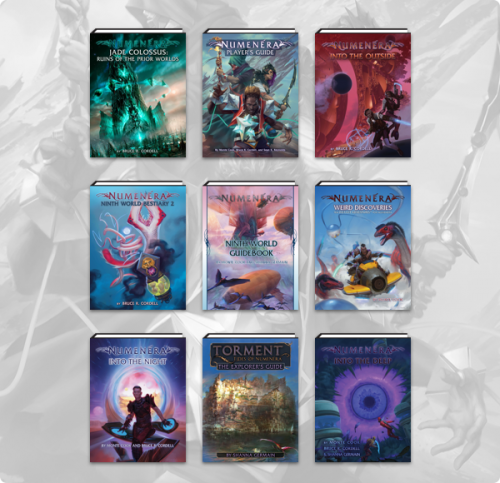 You can get most of the books as PDFs through Bundle of Holding (here) until January 4th, 2019. 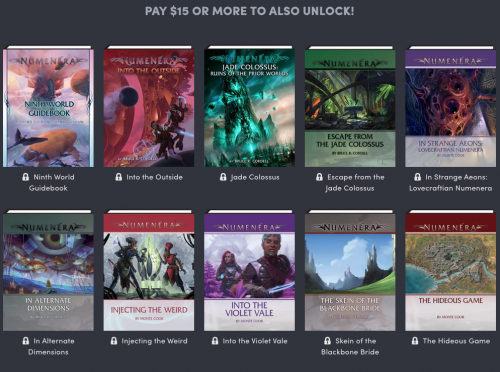 The price for Adventures in Middle-earth Player’s Guide, Rhovanion Region Guide, The Road Goes Ever On, Loremaster’s Guide, Wilderland Adventures, and the Eaves of Mirkwood & Loremaster Screen is not likely to get cheaper than what BoH and Cubicle 7 have it for there. 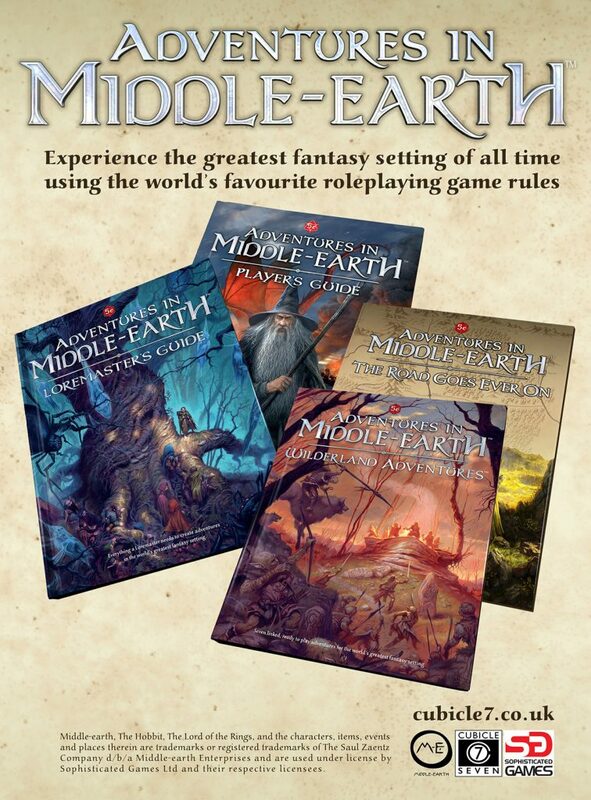 As well, Cubicle 7 has started taking pre-orders for Adventures in Middle-earth – Bree-land Region Guide + PDF on there site (here). Middle-earth Role Playing (MERP) from Iron Crown Enterprises (I.C.E.) was published through two editions from 1984 to 1999. Lord of the Rings Adventure Game also from I.C.E. from 1991 to 1993. This game was a beginner’s version of MERP. The Lord of the Rings Roleplaying Game by Decipher Inc. that ran from 2002 to 2006. The One Ring Roleplaying Game from Cubicle 7 that started in 2011 and is still going. Hobbit Tales from Cubilce 7 is a standalone storytelling card game that could be used with The One Ring Roleplaying Game. 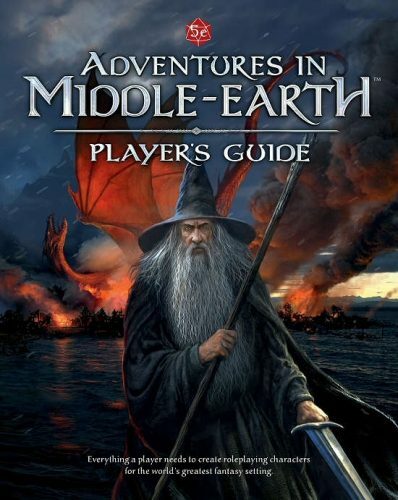 Adventures in Middle-earth for Dungeons & Dragons 5e also by Cubicle 7 that began in 2016 and has the distinction of being the first time Tolkien’s works were officially adapted to D&D. “We’re giving away FREE copies of LEGO® Lord of the Rings for 48 hours (or while supplies last) in the Humble Store! This promotion is available from Thursday, December 20 at 10 a.m. Pacific time to Saturday, December 22 at 10 a.m. Pacific time. Below is your link to LEGO® Lord of the Rings on the Humble Store. 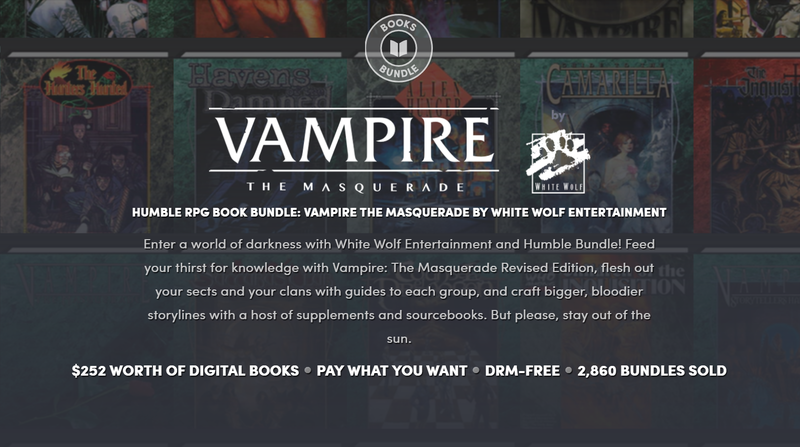 Disclaimer: This article contains affiliated links to DriveThruRPG’s affiliate program and Humble Bundle’s Humble Partner program. 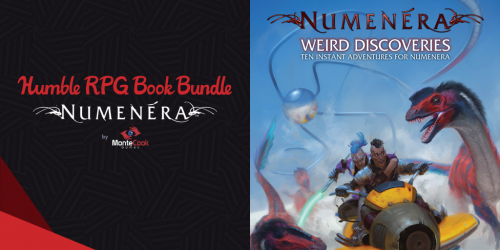 Humble Bundle, Frog God Games, Lesser Gnome, Troll Lord Games, Tabletop Adventures, TPK Games, and Uncle Matt’s RPG Studio have come together to offer the first mini-RPG bundle. 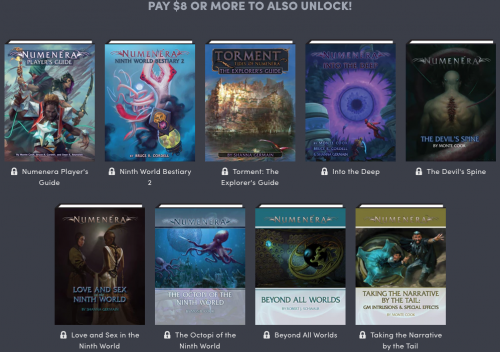 This is an interesting idea, providing a smaller Dungeons & Dragons 5e RPG sampling with an eye on keeping the costs down. 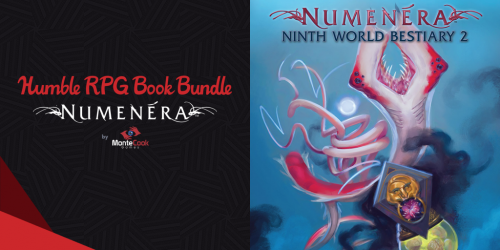 For more details, check out the bundle here. 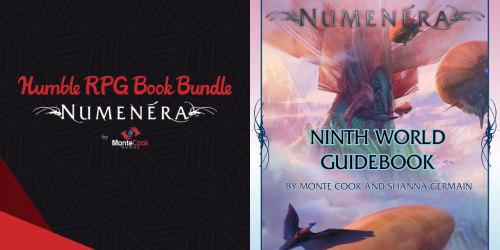 Welcome to the inaugural Mini RPG Book Bundle! We assembled a party of awesome RPG publishers to create a series of three ebook bundles. 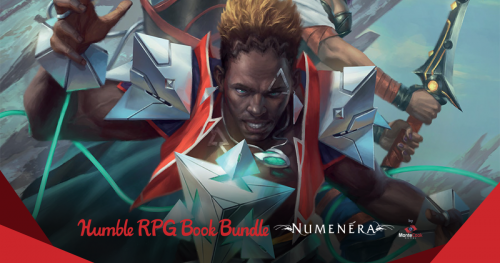 Spice up your 5th Edition adventures with this set of sourcebooks and play aids, then come back next month for another! 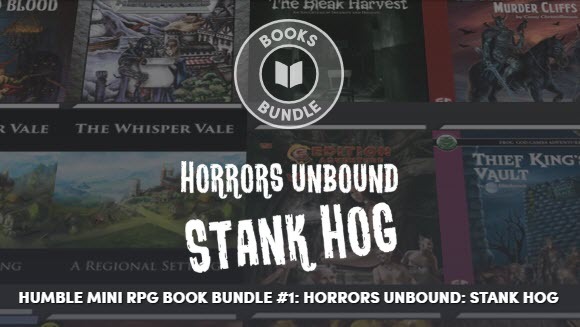 Actual Stank Hog not included. 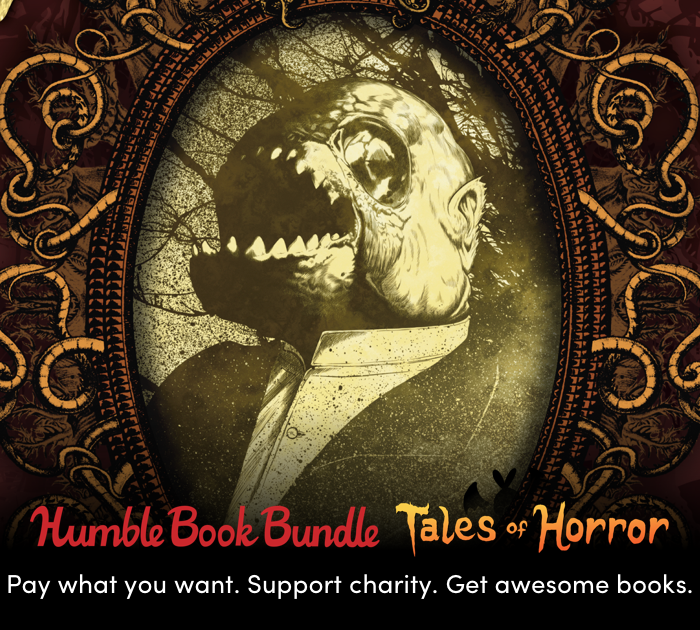 Just in time for Halloween, Humble Bundle has a collection of horror books and graphic novels to spice up the season! The horror! The horror! 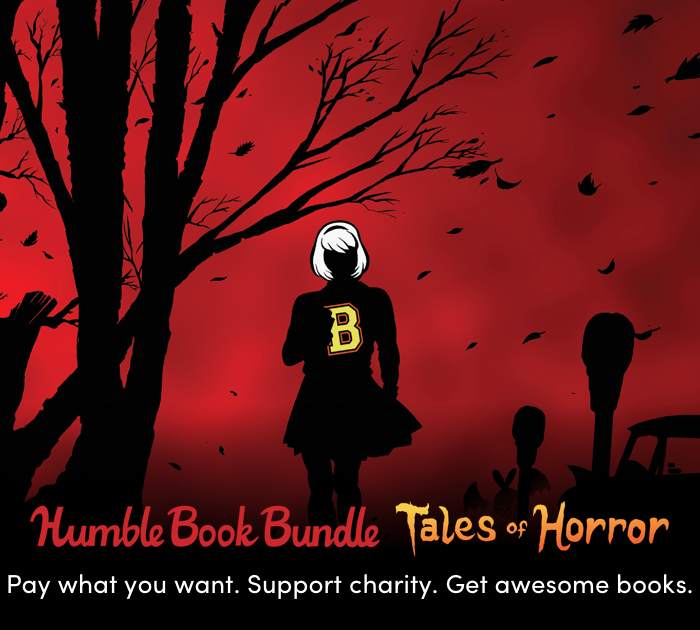 We’ve teamed up with a spooky host of publishers for a new ebook bundle. 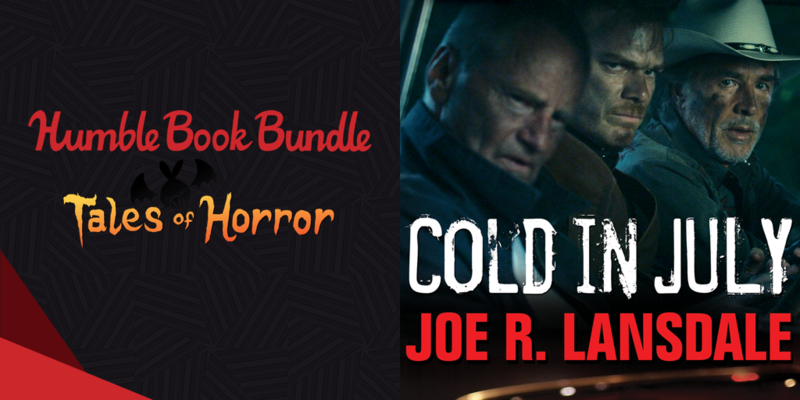 Get creepy tales like Cold in July, Parasyte Vol. 1-2, and Lovecraft’s Monsters. 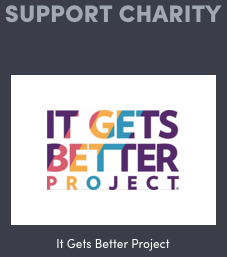 Plus, your purchase will support the Arthritis Foundation! 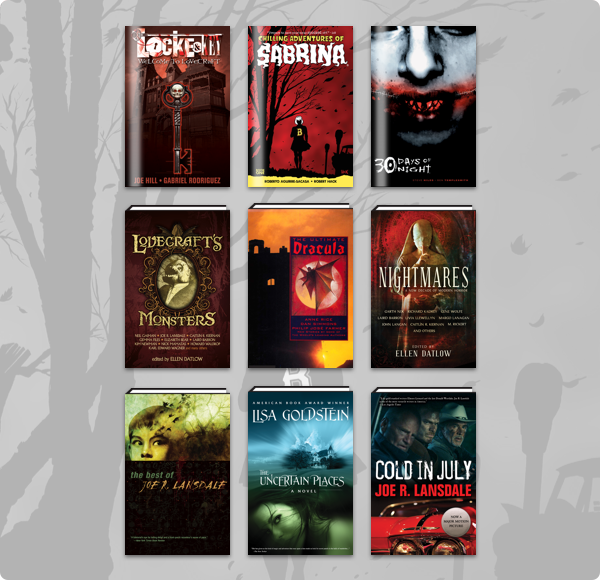 Short stories, graphic novels, and books featuring characters like Dracula, Jack the Ripper, and Sabrina along with original content. Written by Stephen King, George R.R. 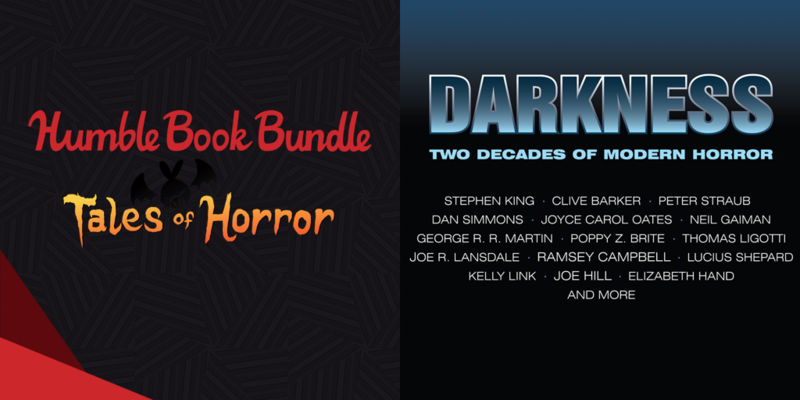 Martin, Neil Gaiman, Anne Rice, Alan Moore, Clive Barker, Dean Koontz, and more. 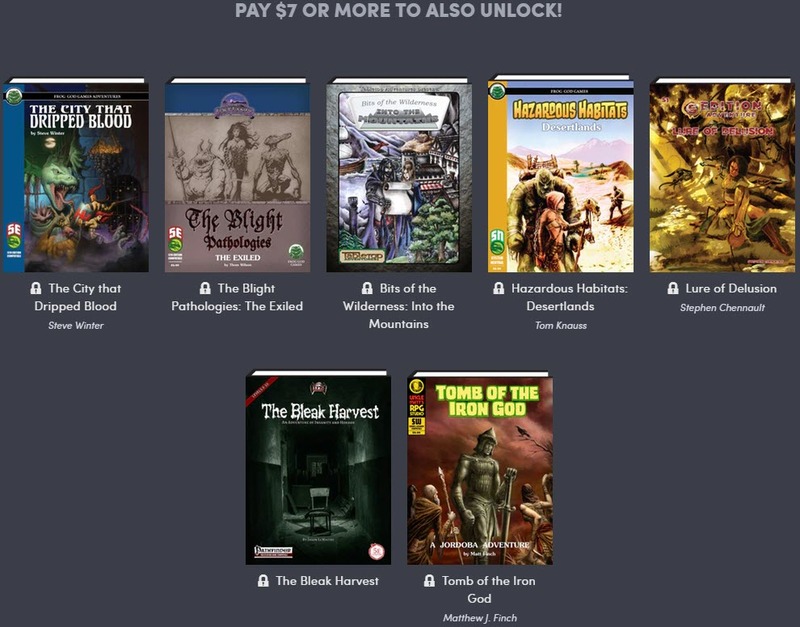 To view this Humble Bundle, click here. 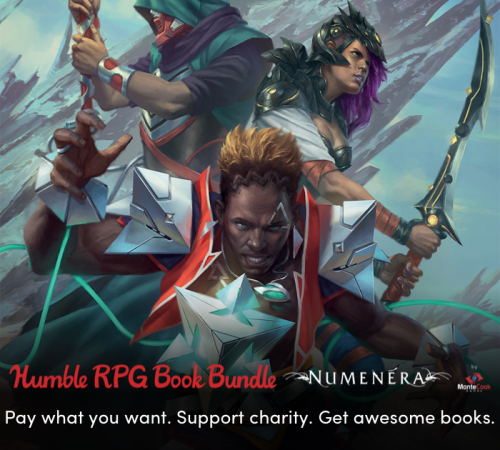 Disclaimer: This post contains affiliate links through Humble Bundle’s Humble Partner program.